The whole of Europe has been experiencing exceptionally high temperatures over the last few weeks. France has not escaped the heatwave but we do have some great ways to stay cool here, most of which involve water. In many European countries, access to gorgeous swimming spots is carefully controlled and quite limited but France is awash with natural, accessible water sources. The country is surrounded by the sea on three sides and blessed with some of the most spectacular rivers and lakes in the world. Fresh, cool water pops up out of the ground all over the country and it is possible to swim or wallow, unhindered in much of it. 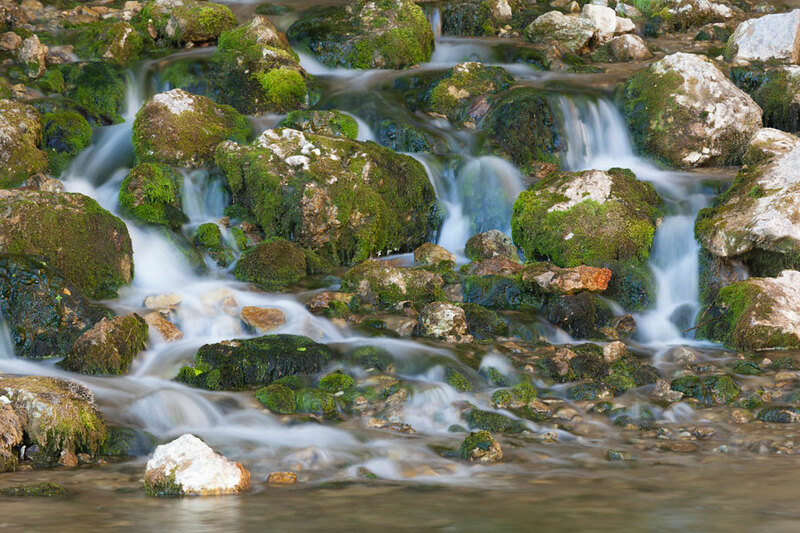 One of the truly unspoilt areas with more than its fair share of waterfalls, rivers and lakes is The Jura. The region is between our depot and The Alps and about a three and half hour drive to the first good swimming opportunities. Not only is there great swimming but there are mountains and dense forests too so cooler temperatures and plenty of shade is guaranteed. 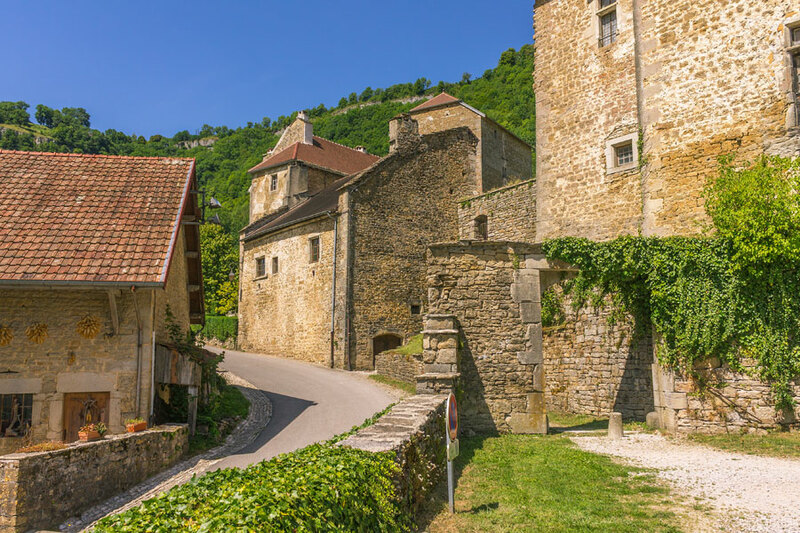 Unlike the more well-known regions of France, The Jura has less tourists than it deserves so you can usually tour spontaneously and find places to stay without difficulty. Finally, The Jura has plenty of ancient architecture to explore and buildings with walls a metre deep are always good to visit on a hot day because they stay cool. For details of everything to see and do in The Jura along with a campsite list visit the tourism website. To give you a flavour of the region here are some videos. 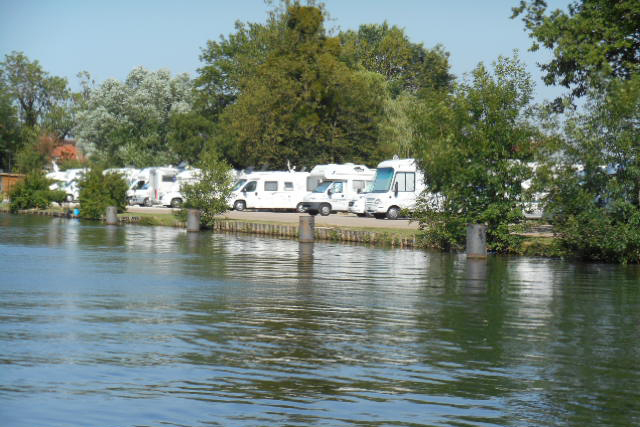 Don’t forget all of our motorhomes and campervans come with cab air-conditioning so you will stay cool as you drive between swimming holes too. Take a refreshing, last minute break in France at a bargain price by filling one our last few August gaps.